This post has been updated: We had mentioned that each team must have at least one female participant when in fact teams can be all-female or a max of one male per team is allowed. 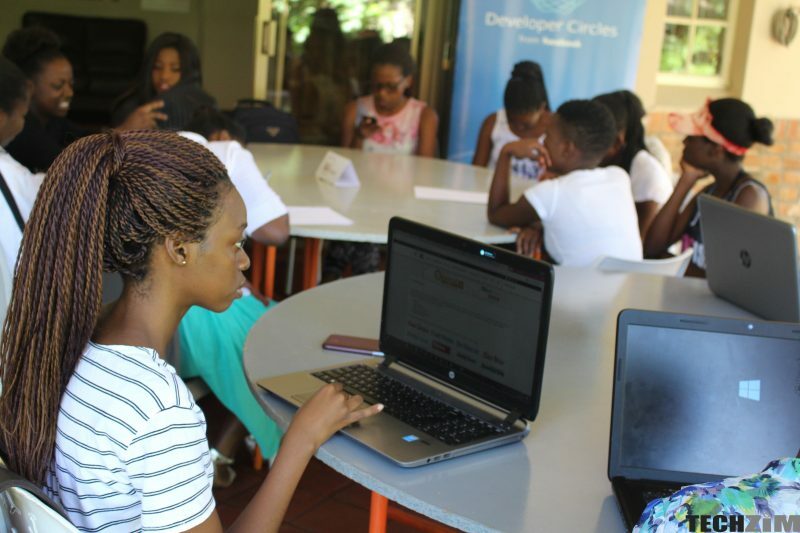 Plans are underway to have a female centric hackathon in November (date to be announced) in Victoria Falls. Divathon is being brought to you by DIV:A and partners. DIV:A is an initiative started in South Africa to teach girls how to code to create a gender balance in the industry and also give girls something to fall back on if they fail to go to university. DIV:A plans to have set up in Zimbabwe by early next year so girls in Zimbabwe can have the same opportunity. Who can participate in Divathon? The conditions of the competition have not been set yet but what is certain is each team must be comprised of at least one female either an all female cast or a maximum of one male participants and participants should be 18 and older. When we get more information on it we will definitely let you know. To motivate women to get into coding. We are pushing to involve women in making decisions to issues that affect them. As women, we need to make sure that software solutions that are meant for us, reflect women’s ideas and interest, considering the fact that software is fast becoming global and pervasive. To promote tech solutions in the tourism industry. DIV:A is working together with Carl Joshua Ncube of Zambezi House to make this a reality. The tourism sector is worth billions and coming up with solutions for this industry is very lucrative. I for one am very excited about this initiative. Coding is something that can really improve the lives of many people. Women should get on board. Let’s encourage our sisters, our daughters, our wives to get into coding and those already in the field or studying towards it to participate in such events. Women we need your tech solutions. ZEC Chairperson Claims Their Website Was Cloned: Does That Statement Really Mean Anything?